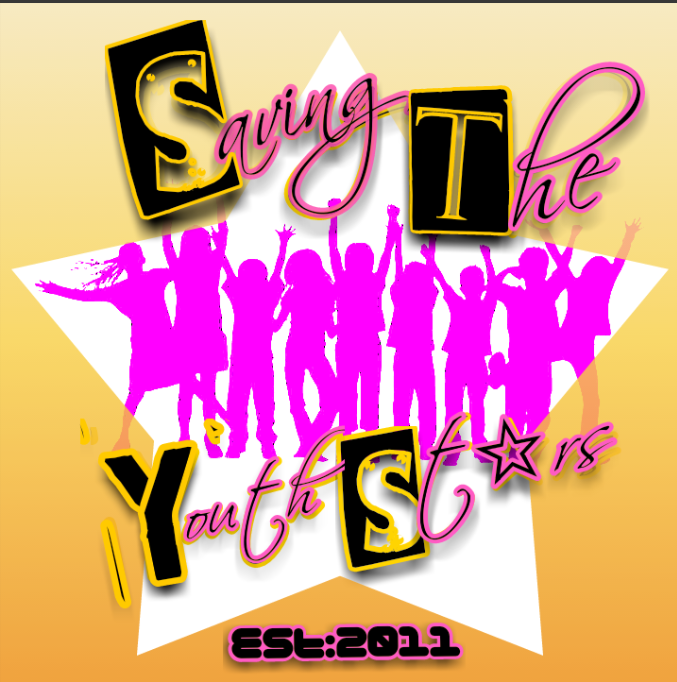 In order to celebrate our 4 year anniversary we have a new Logo to represent our YouthSt☆rs all around the world!! Posted in Saving The Youth Stars™Tagged 13Love, 13Raspect, 13Wisdom, Abundance, affirmations, african proverb, Ancient, authentic, Big Amma Mama, boys, community, Communityunity, Confident, dream, dreams, Education, Elders, Elevation, Empire, encouragement, fun, genuine, Get Inspired, girls, goals, God, Google +, growth, happiness, happy, Humanity, Humble, Inner Peace, inspirational, inspire, Inspire a generation, InspireAGeneration, instagram, Jah, joy, Kings, knowledge, Kweens, laughter, love, motivational, nu being, Online, Online Resource Center, our story, Peace, positive, Prosperity, Prosperous, Proverb, Queens, Ra. Yah, Raw Truth, Relax, respect, Respect the elders, saving, Saving The Youth, Saving The YouthStars, Self Confidence, teach, Teen Kings, Teen Queens, teens, truth, unity, uplifting, wearethevillage, youthBookmark the permalink.